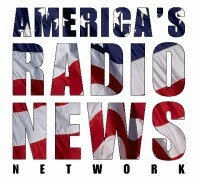 Every Thursday, I join the mid-day edition of America’s Radio News Network to discuss trends and news in the technology and video game space. This week, we looked at the best ways to watch the NCAA tournament at your office and a new television that has a truly horse-choking price tag. ← EA’s hot seat: Who will be the next CEO?